Your proposal is ready to go, but your prospect has pulled a disappearing act. Before you give up, here are 7 steps you can follow. You’ve just had an amazing and potentially very profitable meeting with a prospect. They have asked for a proposal and if you close this deal it will make your quarter, if not your entire year. And then you never hear from that prospect again. Help! At the end of any meeting or in-depth conversation with a prospect, especially one where your prospect asks for a proposal, set up the next step. If your prospect is serious about wanting the proposal then they should be serious enough to set up a time to talk about it. Call your prospect, but rather than the ubiquitous “I’m just calling to follow up” message, remind your prospect why they were interested in the first place. Your message should focus on the problems or challenges you can solve. Ask your prospect to call you. Make sure to say your phone number slowly, twice. 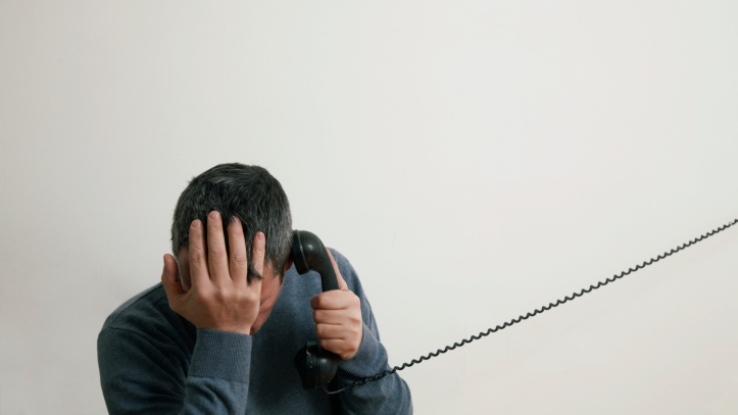 Make it easy for your prospect to call you back. Your email can reiterate the same message that you left in the voice mail message. Sometimes busy prospects find it easier to respond via email. Ask your prospect to call you or to respond to your message with a good time for you to call them. Depending on the state in which you live and, of course, your work situation, your phone company may be able to block your phone number from showing up on a prospect’s caller ID. If not, dial *67 to block your line for any individual call. This way you can call your prospect more frequently and they will be unable to screen your calls out. Try this if your prospect is not responding to the messages you’ve left or the emails you’ve sent. If you were referred by someone (especially a boss), if you’re not hearing back from your prospect, then cc the referrer on one of your last emails. You don’t want to do this too early, but a little pressure can sometimes help motivate a prospect to respond. If you have sent several emails with no response you can try this. 6. Did I do something wrong? This, “Did I do something wrong?” message will sometimes make a very busy prospect respond and tell you what is actually going on. A prospect that will not respond to you is not a good prospect. Although you do not want to let go too quickly, at some point if the prospect is not responding the best bet is to let go. Some prospects will respond to this message and give you valuable information about their situation. If you do not hear from the prospect you can then choose to contact them again at a future date.